Yesterday, I was fortunate enough to be at the Scottish Grocers Federation Annual Conference to hear a range of excellent speakers, take part in a debate on the Future of Retailing, present an award for Store of the Year and listen to Alex Salmond talk about retailing. I may reflect more on all of this in due course again. But for today I want to say thanks to the four finalists I went and chatted to as part of my judging and to reflect on the excellence of four very fine stores. There are some really great independent retail food stores across the country and it is right to celebrate them and encourage their use. “For a good number of years now, I have been involved in judging retail stores, for a variety of trade groups and trade journals and magazines. And it doesn’t get any easier. For me, it is an opportunity to see some excellent retailing across Scotland (and elsewhere) and to chat to some of our best retailers and store managers and staff. The added benefit is that it keeps me current with retail trends and provides good visual material to bring back to students and the lecture theatre, and balances the more widely accessible corporate material. 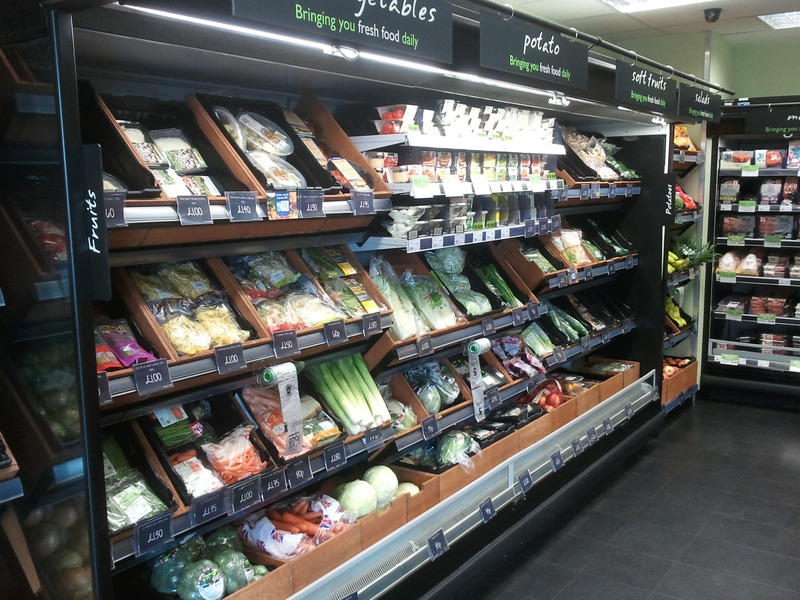 So I was delighted to be asked this year to be involved in the Scottish Grocers’ Federation (SGF) Retail Excellence Awards and to help assess the Store of the Year category. From an initial short list of 8 stores, we whittled it down to 4 and I was lucky enough to spend some time with these 4 retailers last month. 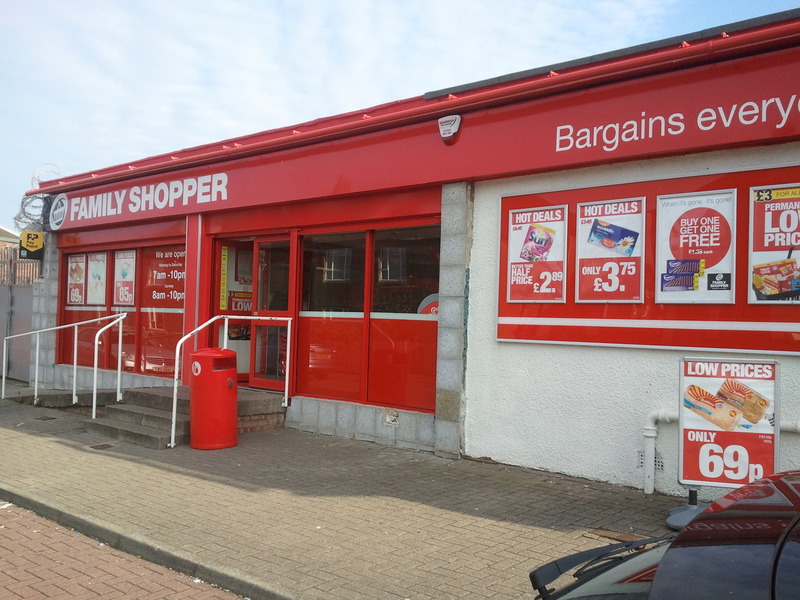 First up was the Family Shopper in Lochside, Ayr, the new Booker concept which is targeted at portions of Lidl/Aldi and Poundland. A limited line, fixed price £1 for many goods, store, this business promotes value and economy and is very much ‘of our times’. Expertly and enthusiastically run, embedded in the local community, the store offers an alternative to longer shopping trips and keeps people and money in the community. 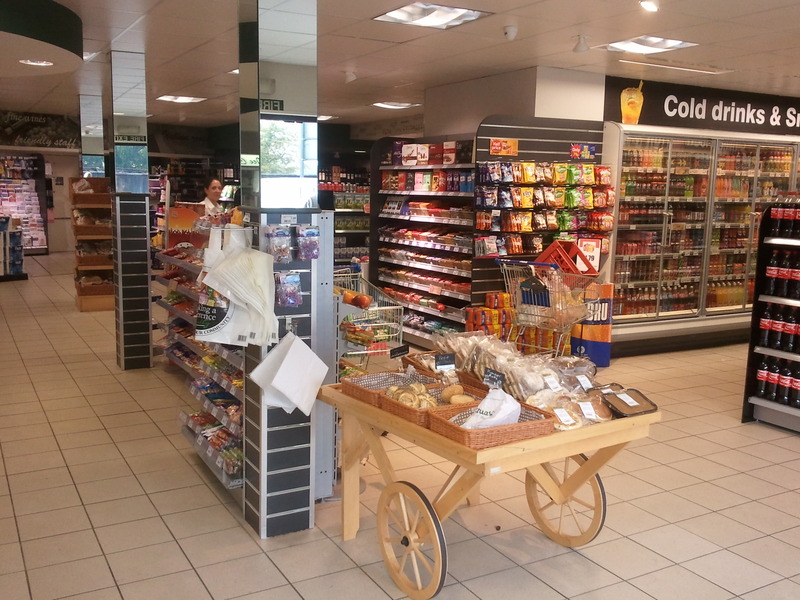 With high standards and a modern welcoming feel, the store is a real addition to the location. 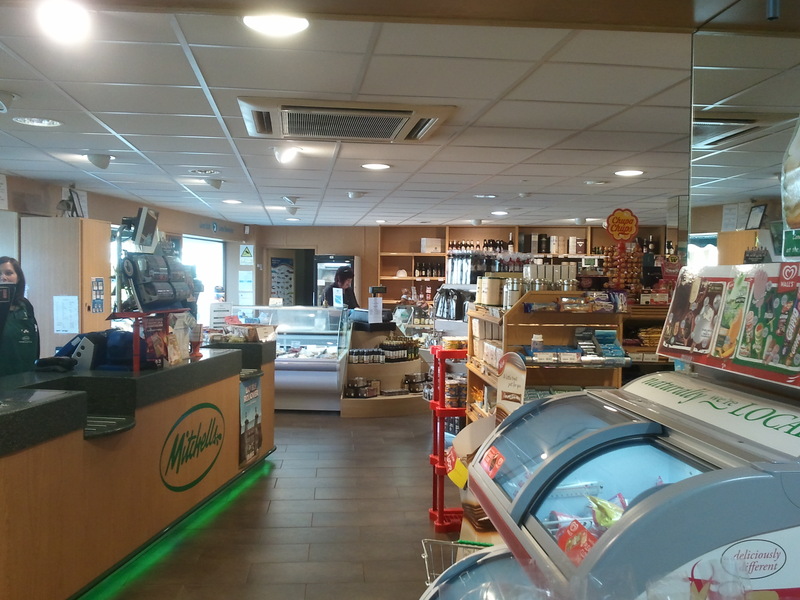 The second store visited is well-known across Scotland, Mitchell’s of Inverurie. Focusing on local suppliers and providing a very distinct offer to the competition, Mitchell’s is at the physical and business heart of the community. The shop and tearoom are a real feature of Inverurie, and focus on providing quality, difference and service to the community. The strong support for local suppliers, highly visible in the store, has recently been supplemented by the introduction of a specialist local fish counter. One of the most successful renewals of Scottish retailing in the last couple of years has been the development of the Scotmid ‘black’ or premium store. 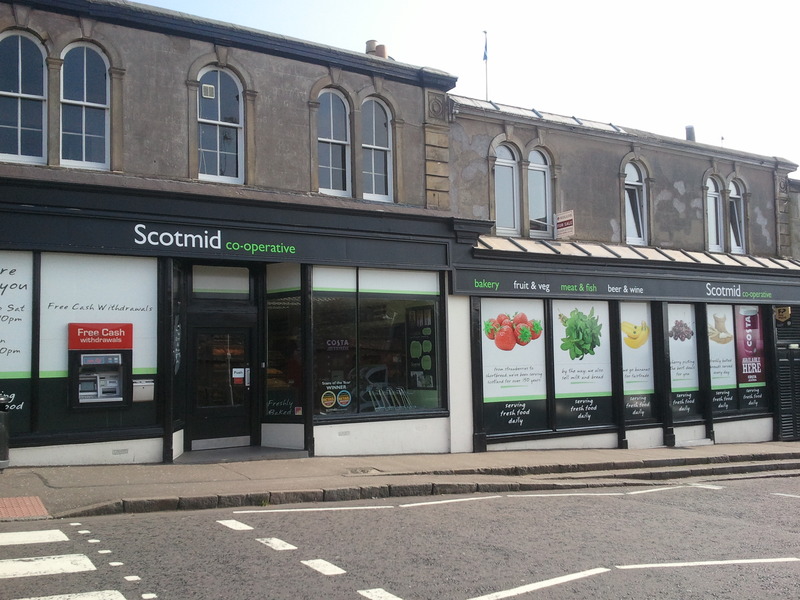 Visually stunning with a very clean signage and look, the store at Newport-on-Tay is a good example of the format. 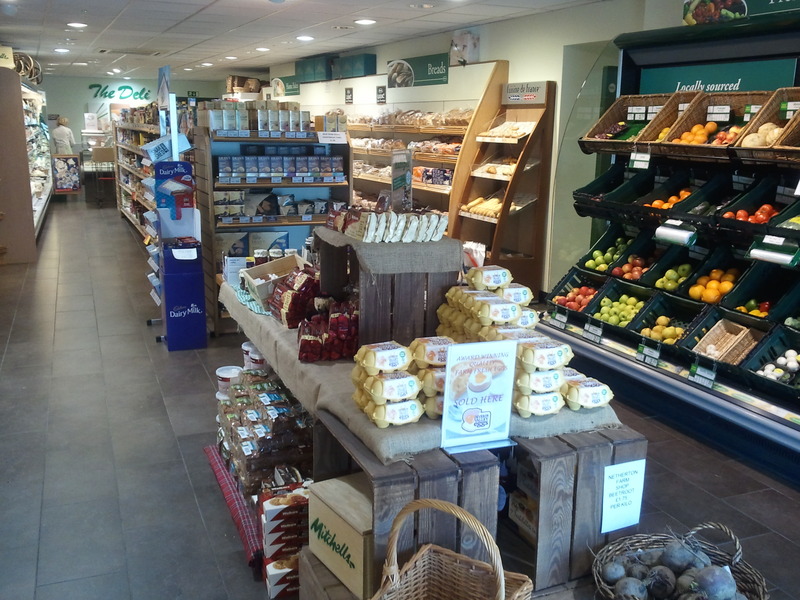 The strong presence of local suppliers , as for example with the bread and cake features, and the excellent availability and store standards, provide a valuable addition to the location and mark quite a transition from Morning, Noon and Night. 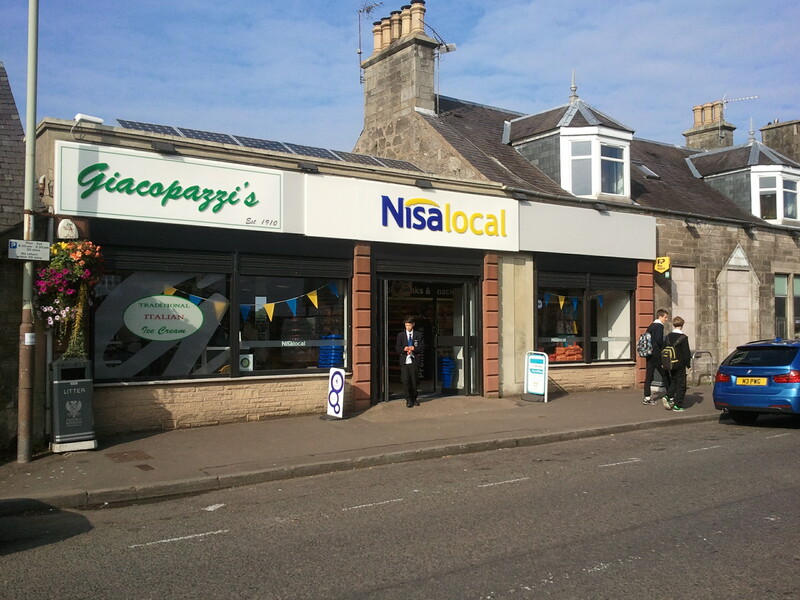 The final store visit was to the village of Milnathort and the Giacopazzi’s Nisa Local. Although over 100 years old, the store is now unrecognisable from even one year ago, although the ice cream counter remains a feature. 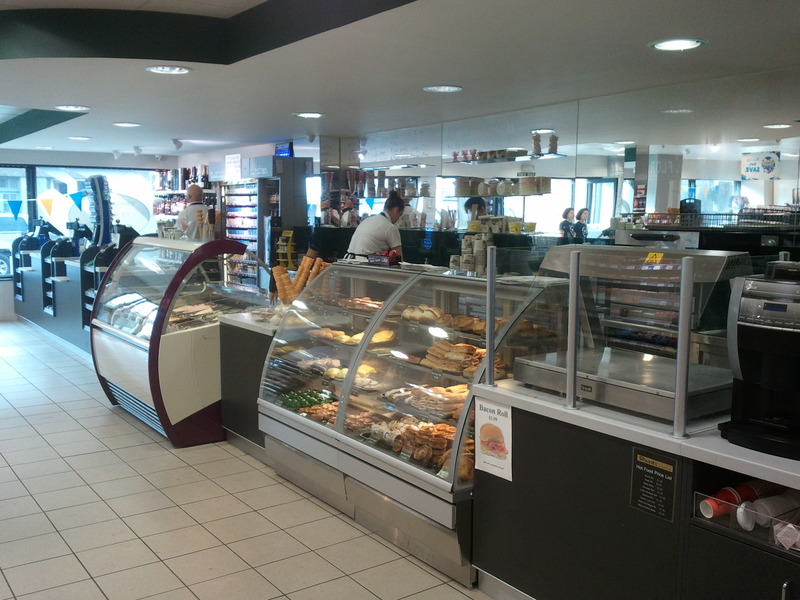 Totally remodelled, the store offers a welcoming, open space with excellent product mix and range. Very much at the heart and centre of the village, this is a great example of what modern convenience stores should look and feel like. So who won? At this level of excellence, it all comes down to the smallest of points and even that intangible feel to a store. All the owners and managers were knowledgeable and enthusiastic and all the stores are shining examples of their (very different) types. 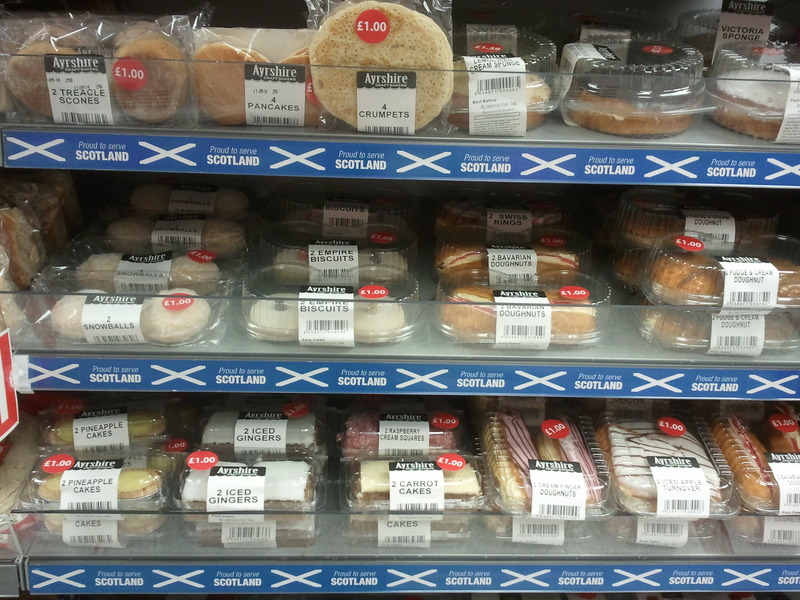 Focused on their locations and the needs and demands of their populations and passing trade, all 4 stores show what can be achieved in the modern Scottish independent and convenience store market. If you are travelling around Scotland, pop in to these stores if you get a chance. All are great examples of the business and will remind you of what can be achieved. 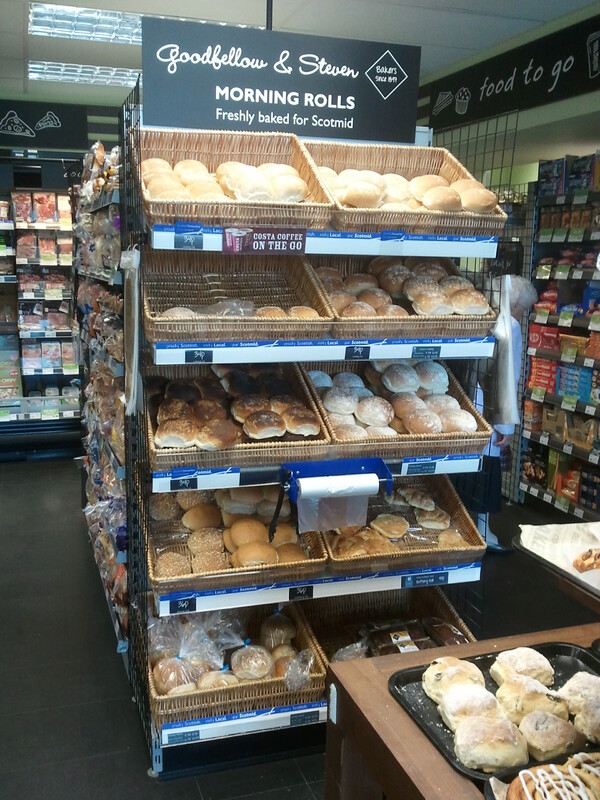 This entry was posted in Community, Convenience stores, Food Retailing, Independents, Local Retailers, Scotland's Town and High Streets, Small Shops and tagged Community, Convenience, independents, Retailing, Scotland, Scottish Grocers Federation, Store of the Year. Bookmark the permalink.